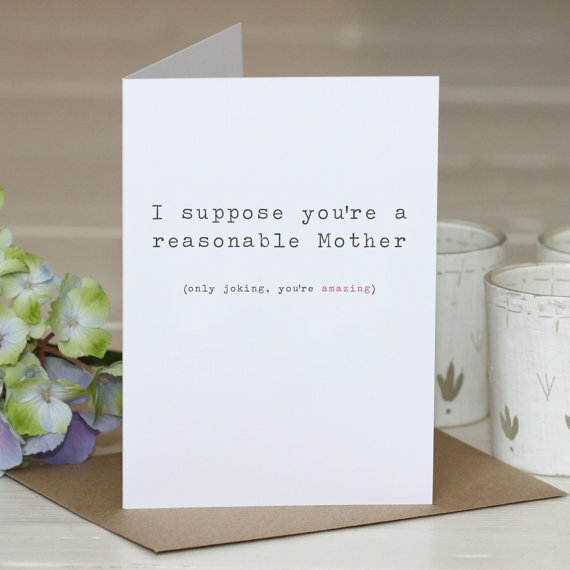 Mother’s Day is just a month away. 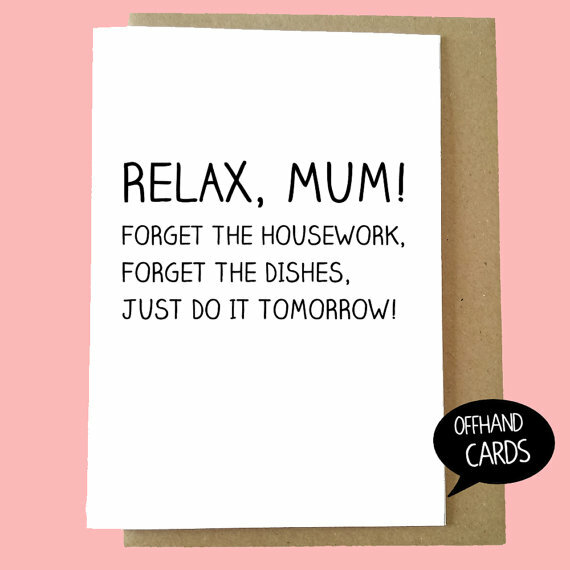 And so, if you are looking for fun greeting cards which you would love to give to your beloved mother, do check out our collection of ‘15+ Funny Mother’s Day Cards 2016’ below and tell us your thoughts! 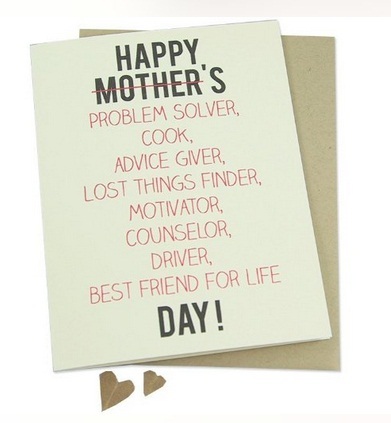 The special celebration made in honor of our beloved mothers has started since the 20th century. 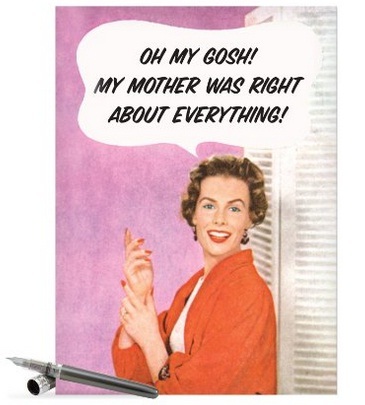 Since the 1920s, greeting card companies have already started selling Mother’s Day greeting cards. 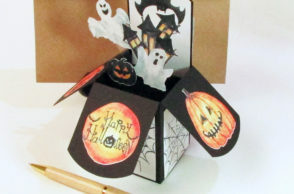 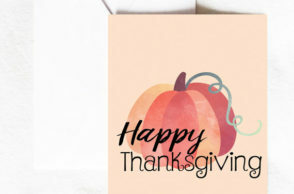 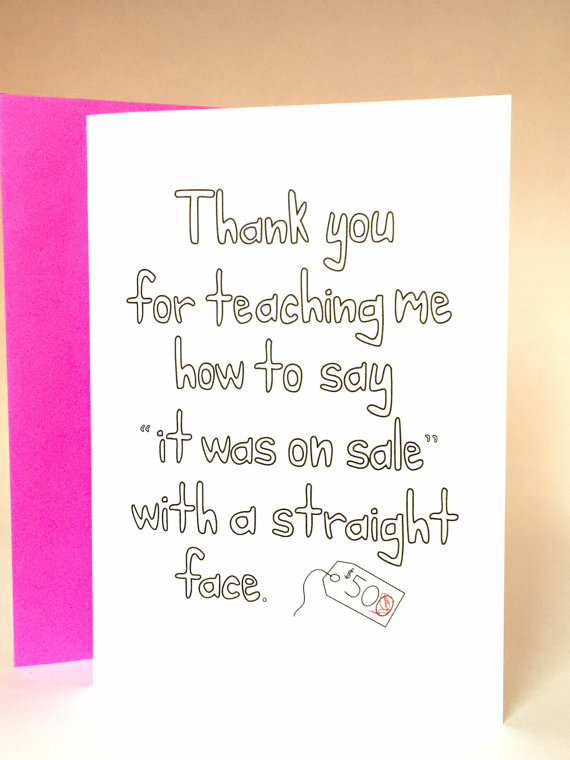 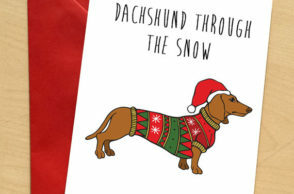 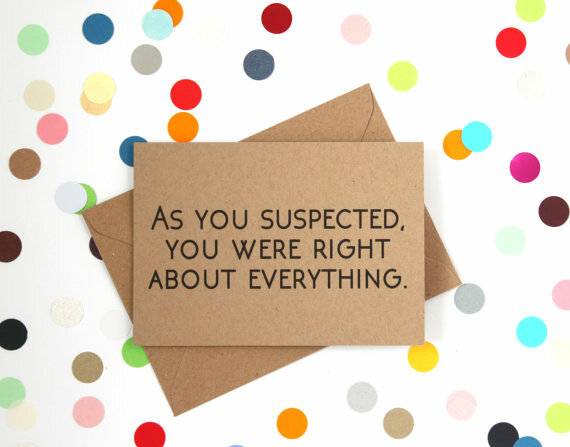 Up until now, the tradition of giving greeting cards on this special occasion has remained. 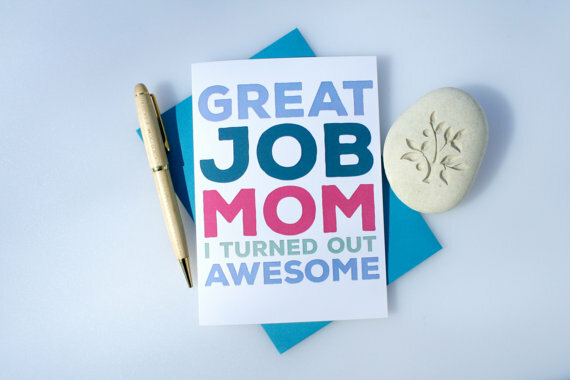 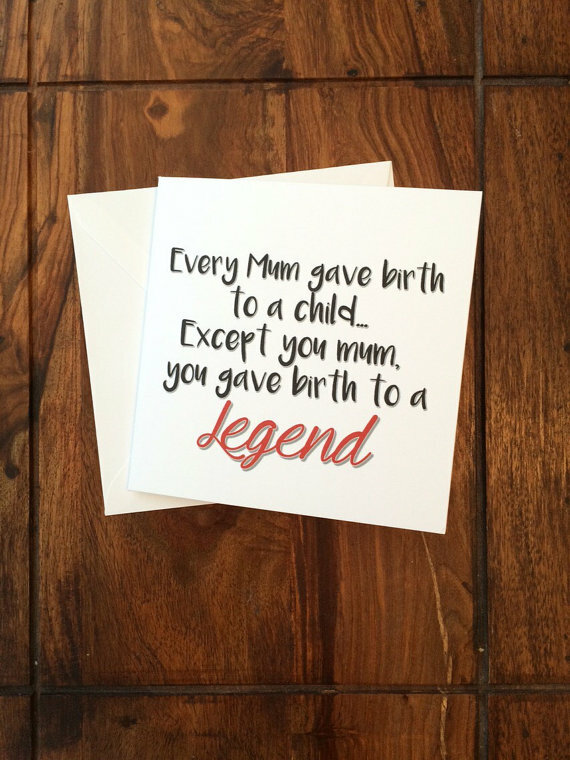 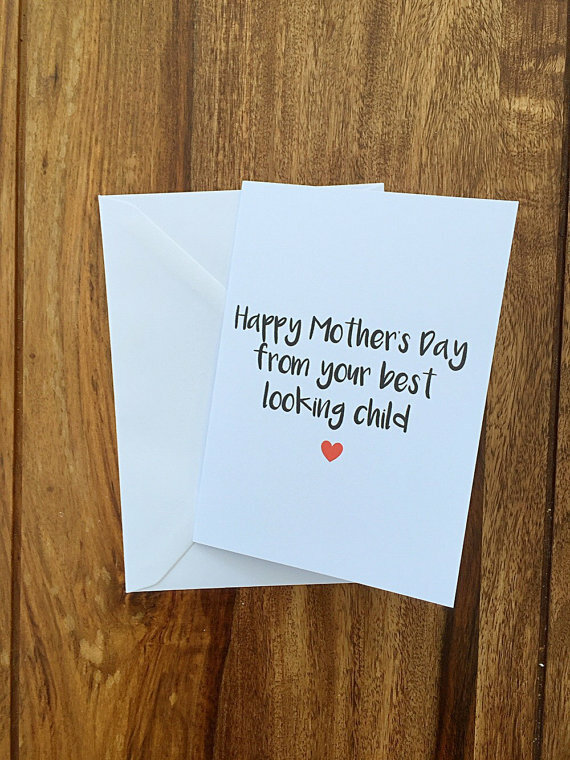 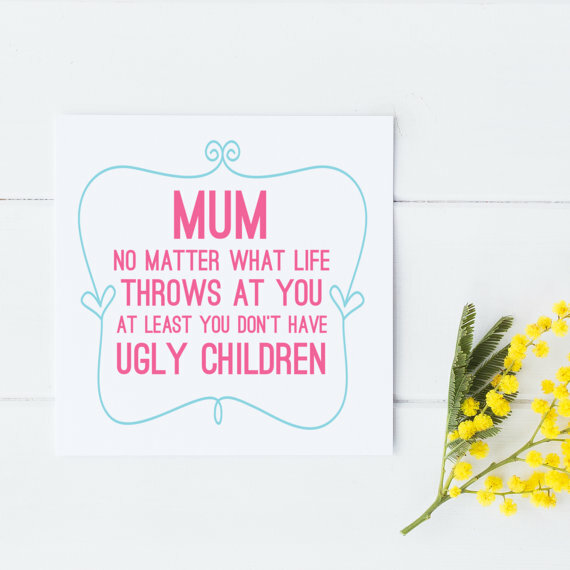 So, if you are looking for a fun greeting card which you would like to give to your mother, this post is just what you need. 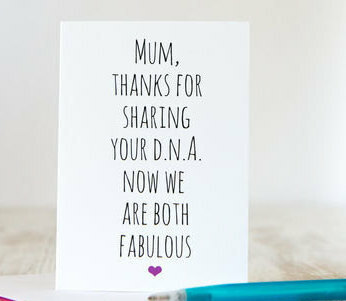 Hopefully, you could be able to find that perfect greeting card for your beloved mother! 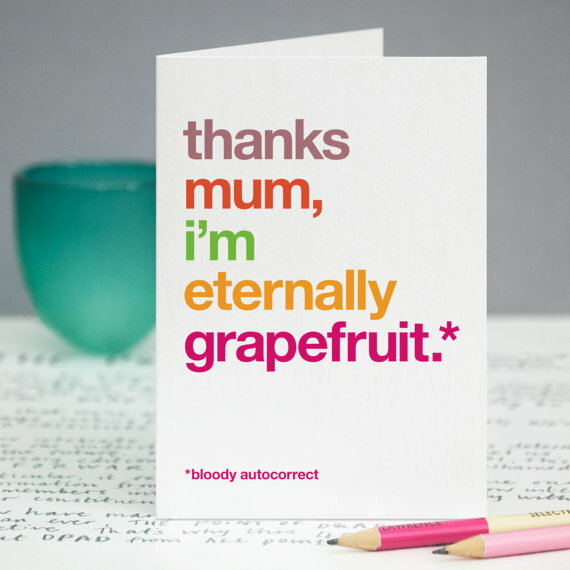 Check out our collection of ‘15+ Funny Mother’s Day Cards 2016’ below and do not forget to tell us which funny greeting card was your favorite. 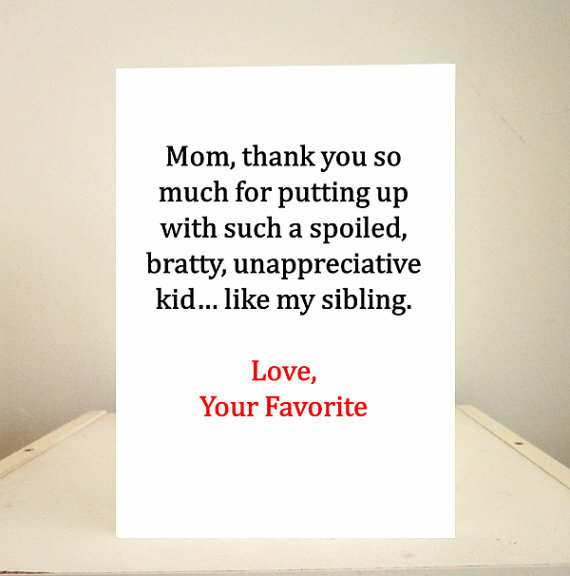 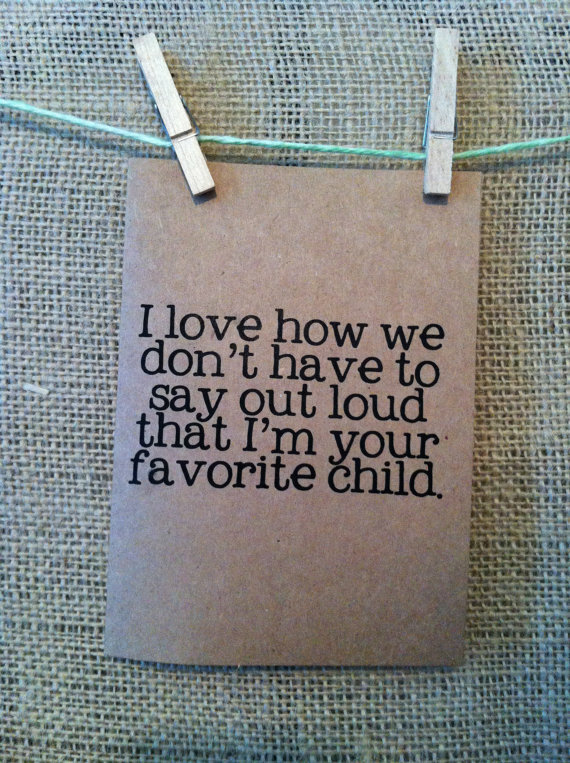 You may also share with us other funny Mother’s Day greeting cards by adding a comment through the box below. 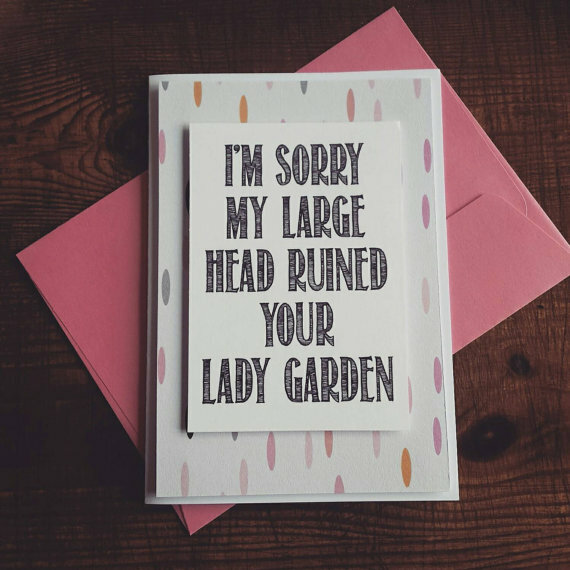 Also, feel free to request a topic for our next collection! 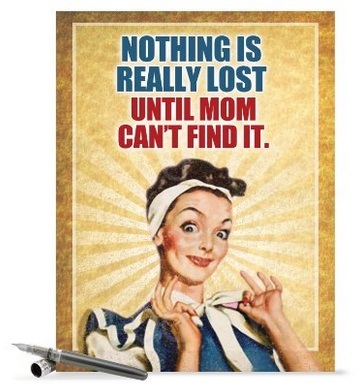 Have a fun and special celebration of Mother’s Day with these funny Mother’s Day greeting cards below!